Gov. 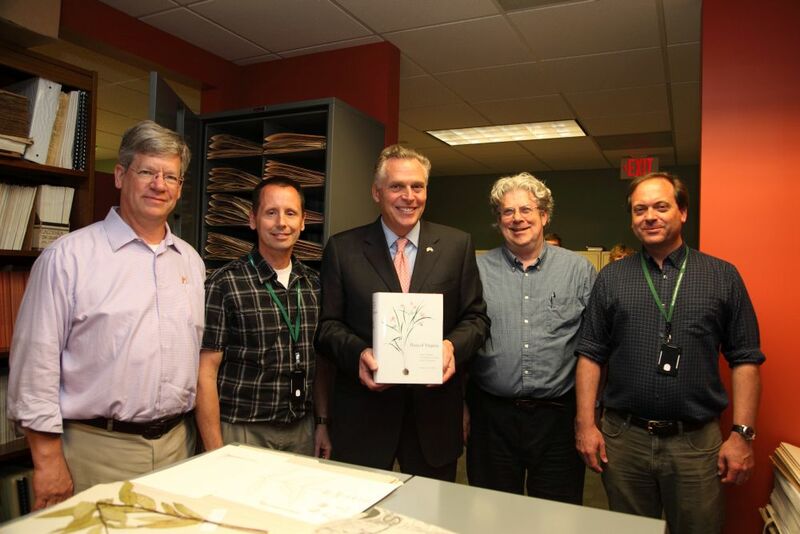 Terry McAuliffe visited the Virginia Department of Conservation and Recreation on Apr. 14, visiting with staff of the Virginia Natural Heritage Program. 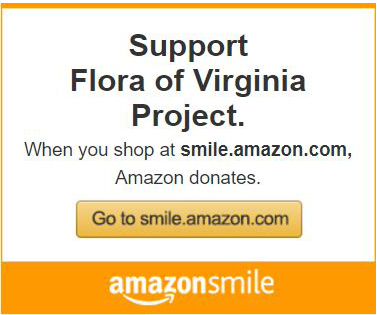 The Flora team gave him a copy of the Flora of Virginia. Presenting the Flora to the governor was Tom Smith, Natural Heritage director and member of the Flora Project board, joined by Chris Ludwig, chief biologist with Natural Heritage, a Flora co-author, and executive director of the Flora Project; Johnny Townsend, a Flora co-author and staff botanist with Natural Heritage; and Bland Crowder, associate director and editor with the Flora Project.